Total War: Rome II is a turn-based strategy game developed by The Creative Assembly for Microsoft Windows. 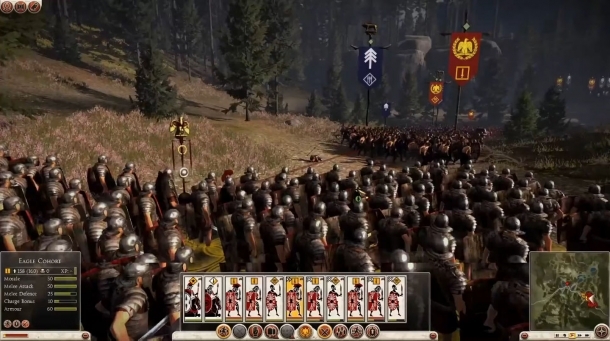 It is the latest entry in the Total War series and the direct successor to Rome: Total War. 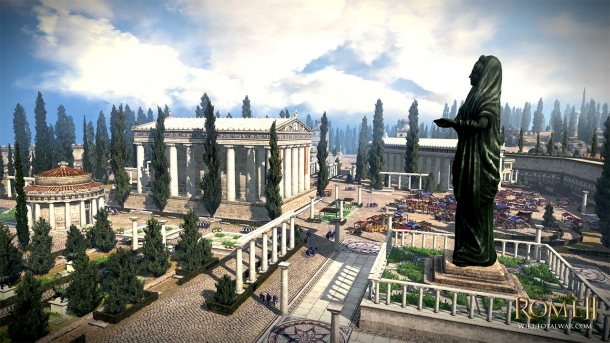 Unlike its predecessor, Rome II focuses on many of the cultures of the era rather than purely the Roman Republic and its politics. 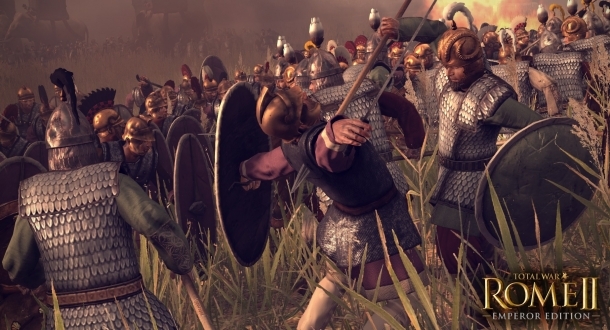 Set in classical antiquity, Total War: Rome II's grand campaign begins in 272 BC and lasts for 300 years, though players can continue past this as there is no timed victory conditions in Rome II. 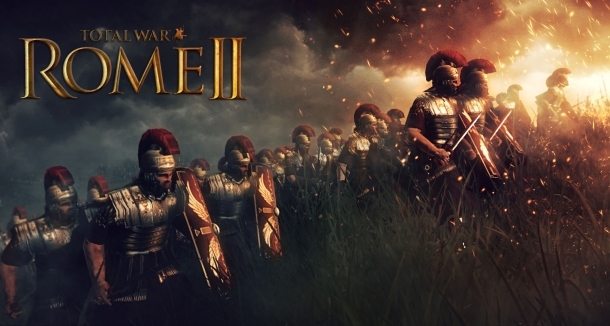 Total War: Rome II is a turn-based strategy game and the latest entry in the Total War series, as well as a direct successor to Rome: Total War. Unlike its predecessor, Rome II focuses on many of the cultures of the era rather than purely the Roman Republic and its politics. 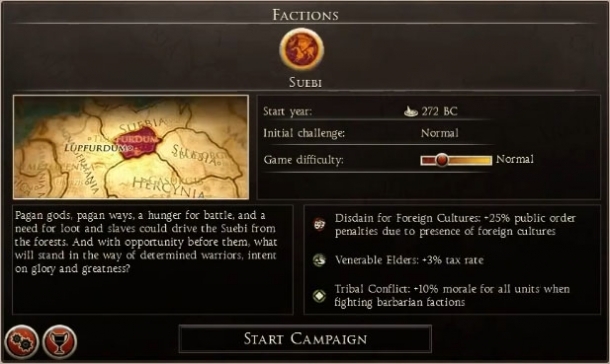 At the start of the game players will need to choose a Culture and Faction. 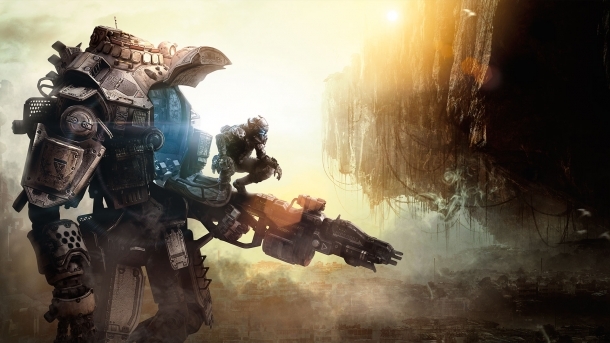 There are a total of 8 cultures, each with multiple factions. The following is a list of all cultures and their factions. 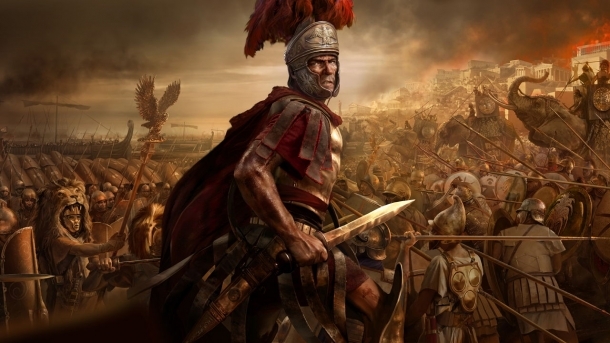 The following is a list of all download content available for Total War: Rome II.